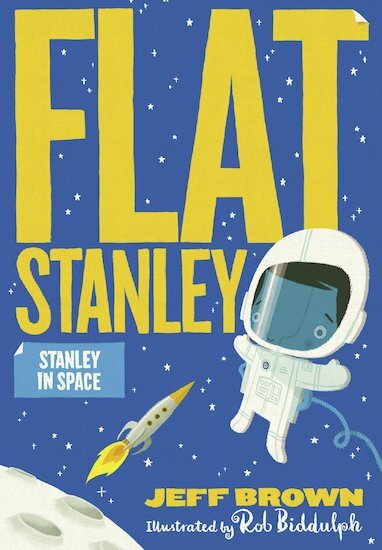 Not every kid gets to be flat, like Stanley. And not every kid gets to ride in a spaceship! Stanley is now so famous that the President of the USA is sending him on a special mission to space. At first it’s great. There are TV appearances and zero gravity. Even more exciting, Stanley and his family will be the first people to meet the Tyrrans, an alien race. But why is the journey taking so long? And will the aliens be as friendly as Stanley hopes?